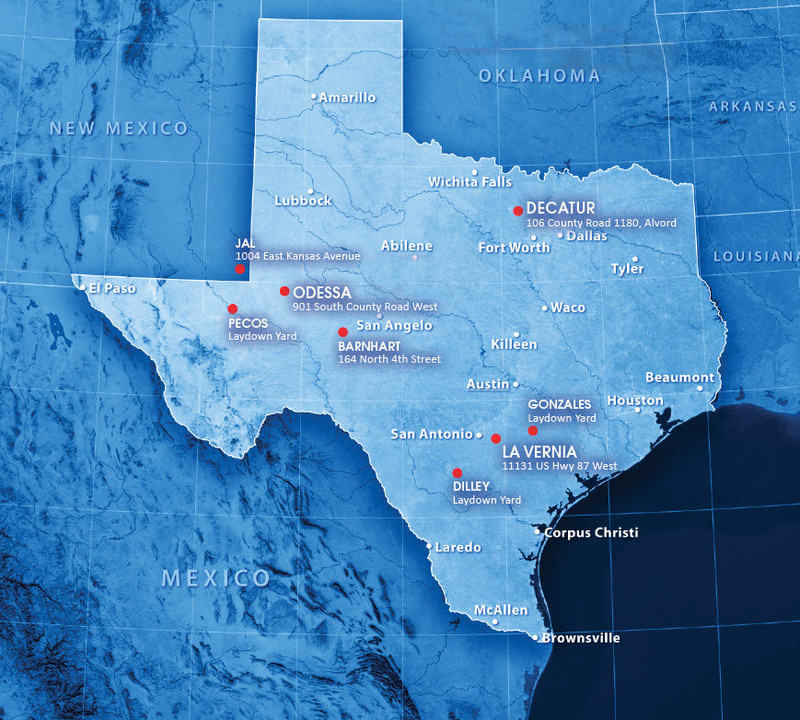 As one of the leading power generator rental and service providers in the southwest U.S. we have the capability to keep your oilfield power generation equipment running. With over 40 service technicians covering the shale plays of Texas, Oklahoma and southeast New Mexico, we offer Critical Response Service on a 24 hours a day, 7 days a week, 365 days a year basis - and can usually have you back up and running in under 2 hours. 25005 State Hwy 97 W.